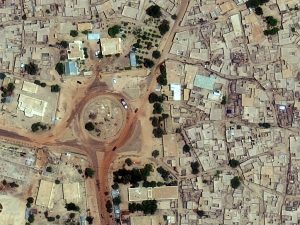 Every time we look at WorldView-3 and WorldView-4 (WV3/4) imagery, we are blown away. And we hope you are equally impressed with the data! 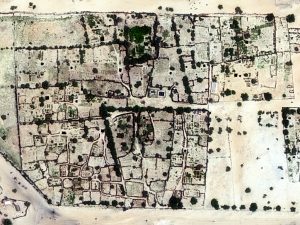 In January, we checked out one of the world’s tallest buildings located in Southeast Asia, and for this 30-cm Color WorldView-3/4 Image of the Month we travel to the Saharan Desert with a look at one of the best named cities in the world, Timbuktu, Mali. 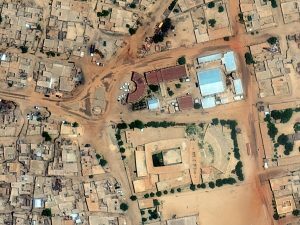 This entry was posted in The Geospatial Times and tagged 30-cm, featured products, image of the month, Mali, The Geospatial Times, WorldView-3, WorldView-4, WV3, wv4 by Apollo Mapping. Bookmark the permalink.